Medicating companion animals can be difficult, regardless of the type of animal. However, exotic pets can present their own, specific difficulties when it comes to medicating. Which is why we continue to look for ways to help all pet owners medicate their pets with as little stress on the animals as possible. Our Exotic Gummy Treats do just that! 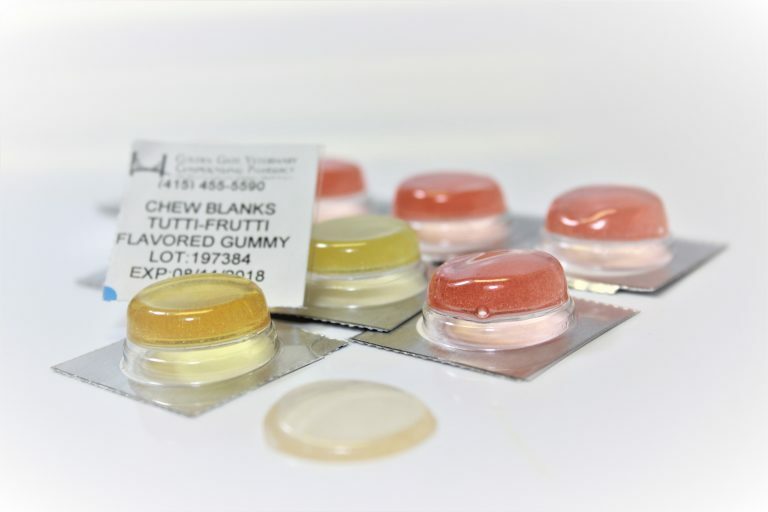 Our gummy treats are available for many medications in strengths that are customizable based on the pets’ individual needs. 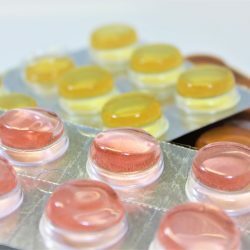 They are formulated to accommodate many species including reptiles, birds and exotic mammals, that may not be suited for commercially available medications/strengths. These gummies are very palatable and come in flavors like Raspberry, Tutti Frutti, Orange, Banana, Vanilla and even Alfalfa. To get a custom quote based on the medication and strength needed, please call and speak to one of our pharmacists today! This entry was posted in Exotic Gummy Treats, Products and tagged animals, birds, compounding, exotic, medications, pocket pets, reptiles. Bookmark the permalink. ← San Francisco Zoo Trip!